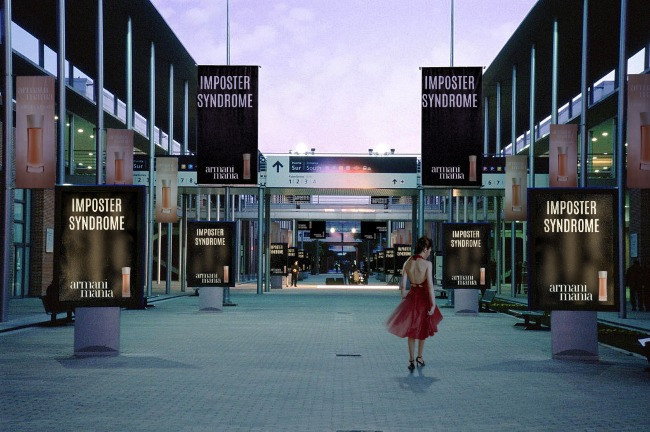 Do you experience the imposter syndrome? If you do, you are quite likely truly an expert on the topic. One of my ongoing — and yet unresolved — business challenges has been to encourage current and new clients to adapt intelligent marketing strategies. I admit to failure so far at this ongoing process, which started in late 2006 (yes, a decade ago) when I started this blog as I sought to learn as much as possible about best marketing practices. The reason for this initiative: Ensuring that all clients could be guaranteed value-for-money, even though our service (advertising) has notoriously mixed effectiveness. When it works, and is appropriate, it can be profitable, but far too much marketing money is thrown away in ineffective advertising. My failure: The only clients who have taken up the consultation and support options don’t need the help. They “get it” with thoughtful and systematic (and measured) integrated marketing approaches. The great mass of our existing clients still throw their money into advertising without any systems or processes to assess the advertising’s effectiveness and its integration with broader business objectives. This failure, thankfully, has had a silver lining. I’ve sold several hundred copies of my AEC marketing books, and developed many new relationships outside of our core advertising markets. However, I expect the problems here run deeper. There are studies which indicate that people who really don’t know what they are doing think they are, and genuine experts don’t. In other words, a good sign that you really know your stuff is you think you don’t — and all the recognition and reputation you’ve received for your leadership simply indicates you are an imposter. I don’t have a simple answer to this problem. I can say that if you are reading this blog and think: “Hey, I really don’t know what I am doing” — you are in excellent shape an are on the way to great things. And if you for some reason are reading these words and say to yourself: “Ah, I know this already. Nothing new,” you don’t get it. If you are in the latter category — I suppose, psychologically, I should want to consult with you — because I think I really don’t know what I’m doing, and you are sure you know what you are doing is right. Wait. That’s all mixed up. I fear I’m going around in circles. Previous articleWhat are the biggest issues and trends affecting our industries?